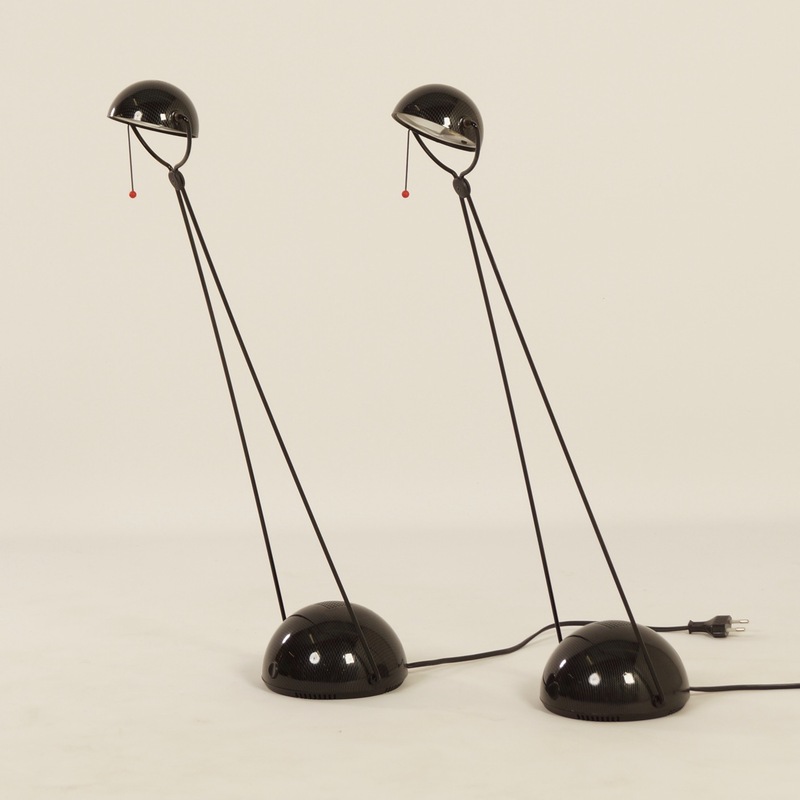 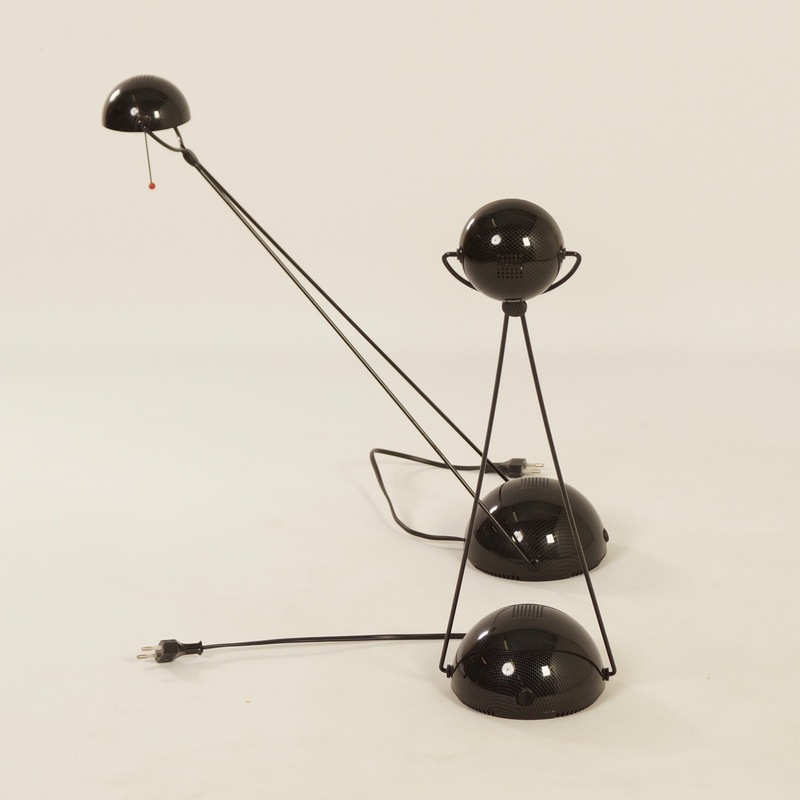 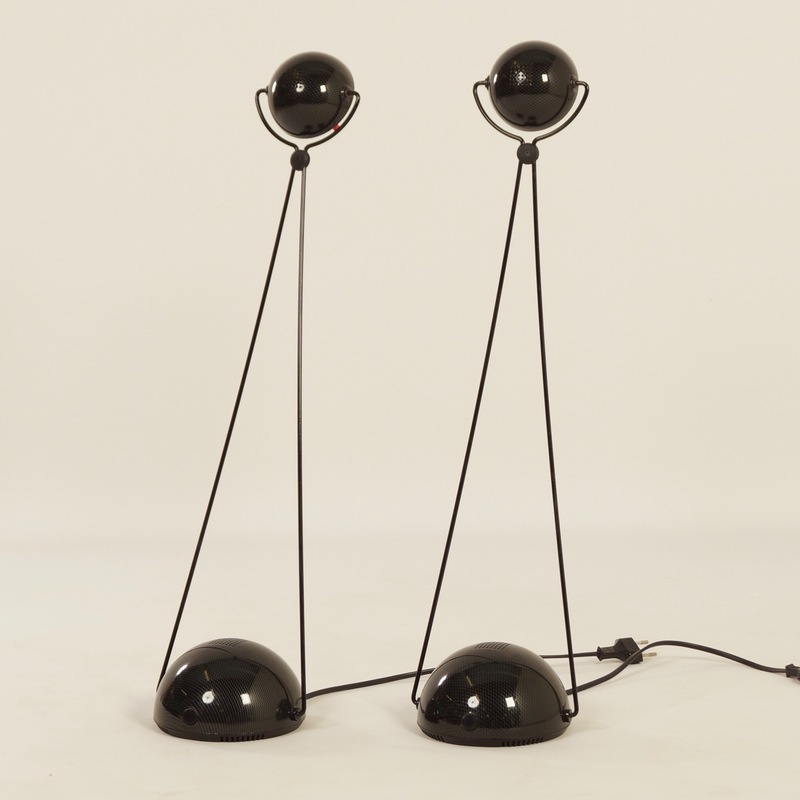 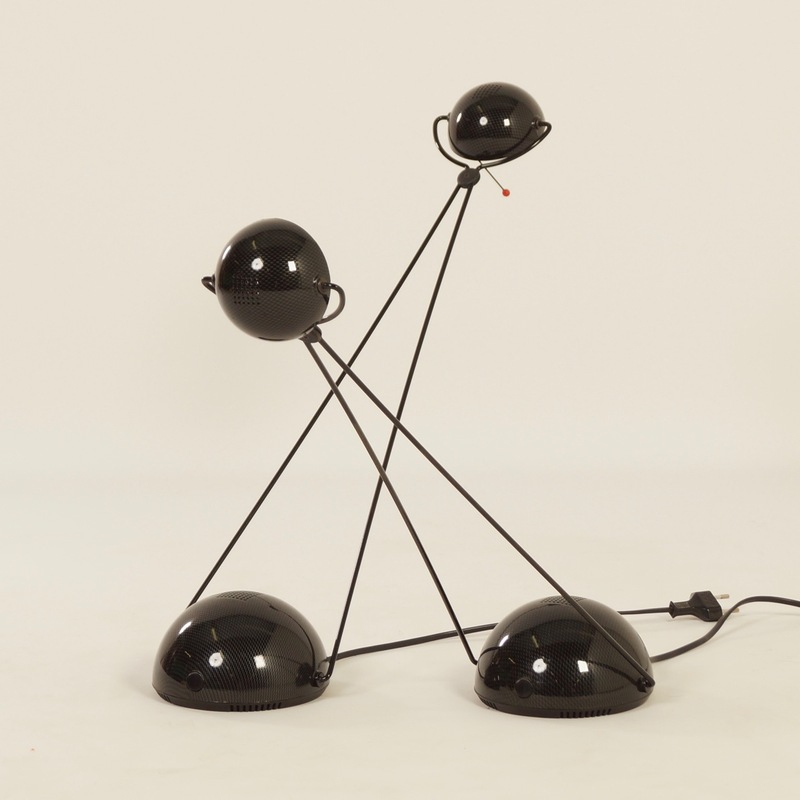 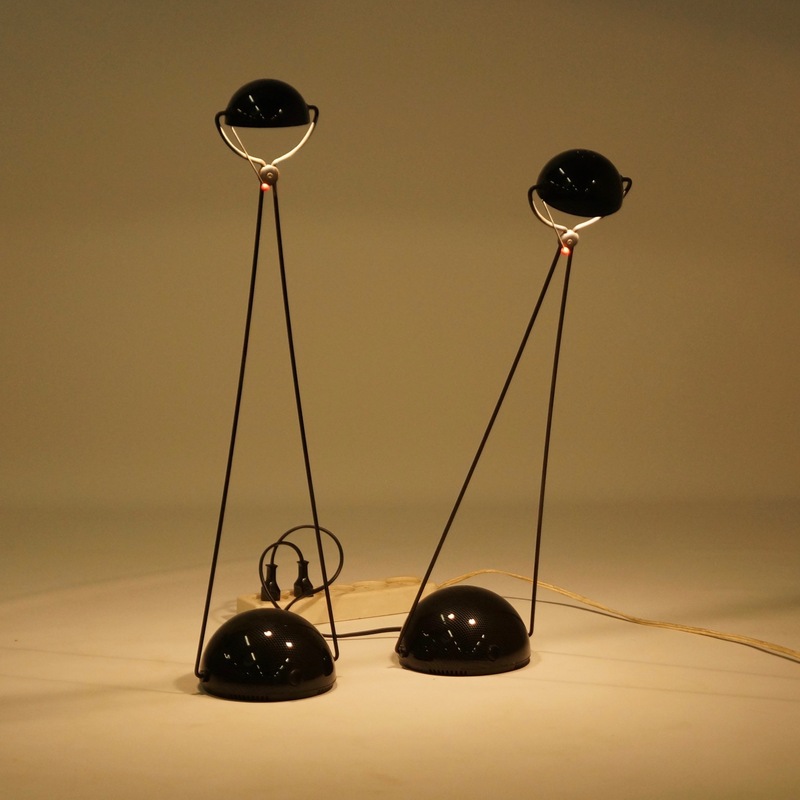 Set of two Meridiana desk lamps designed by Paolo Piva for Stefano Cevoli in 1983. 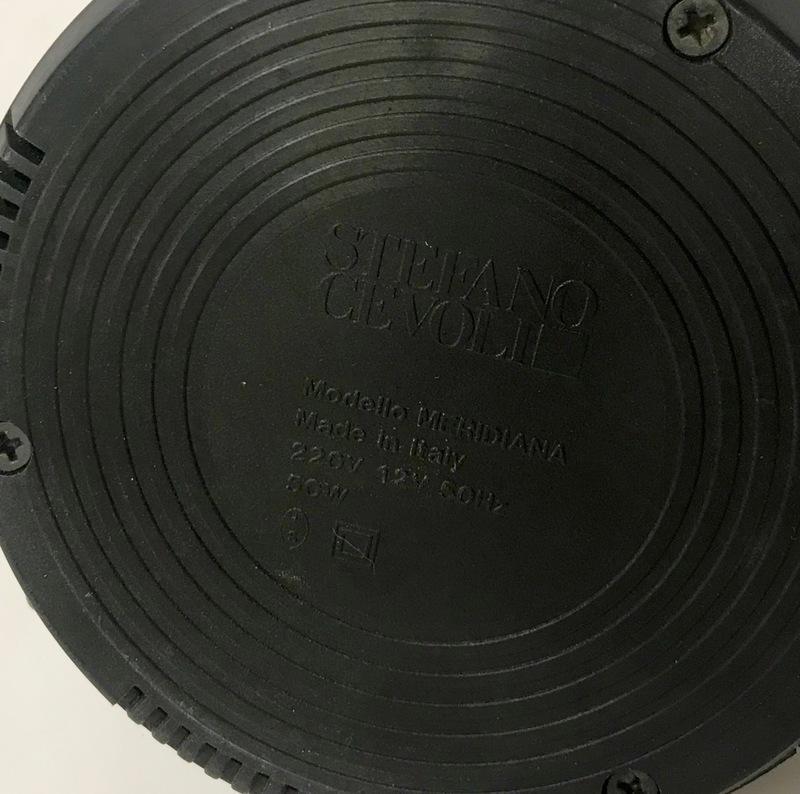 Made of high quality material. 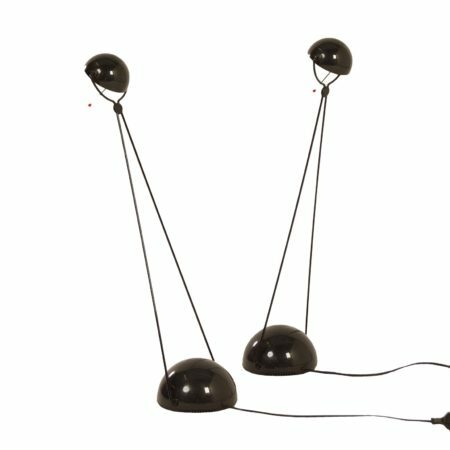 These lights can rotate 180 degrees and the caps are adjustable as well. 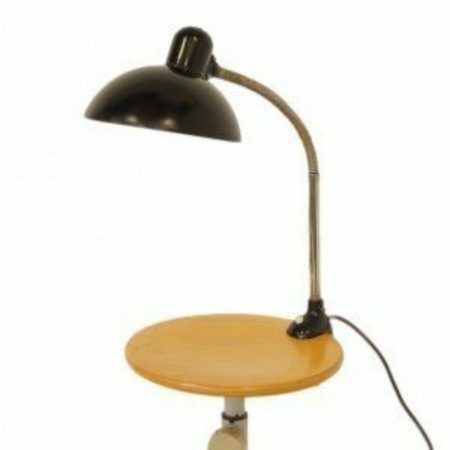 The lamp has two light modes. 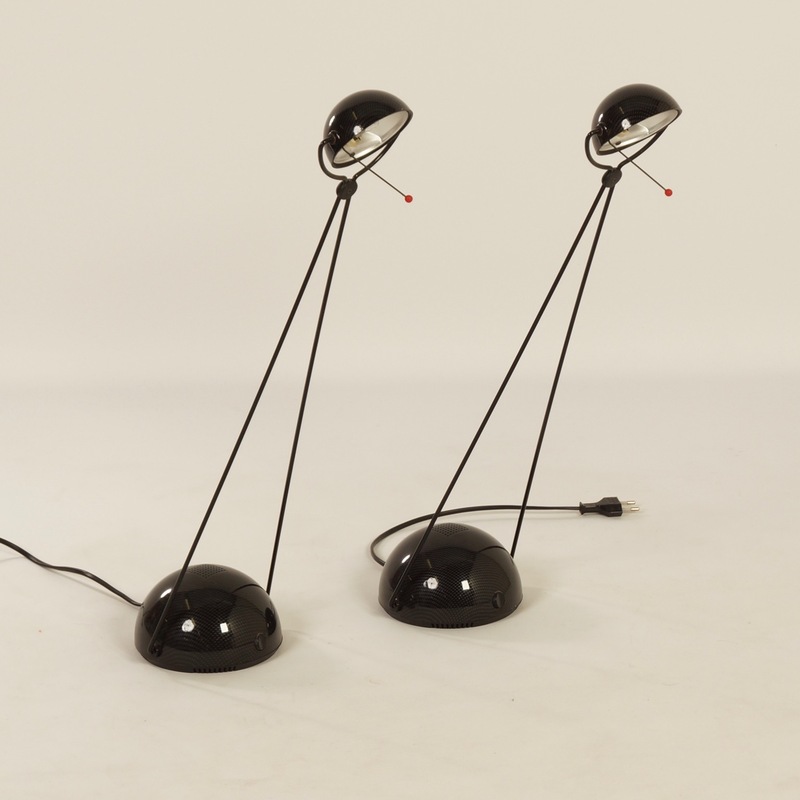 Marked: Stefano Cevoli, Modello Meridiana, Made in Italy, 220V, 12V, 50 Hz, 50W.